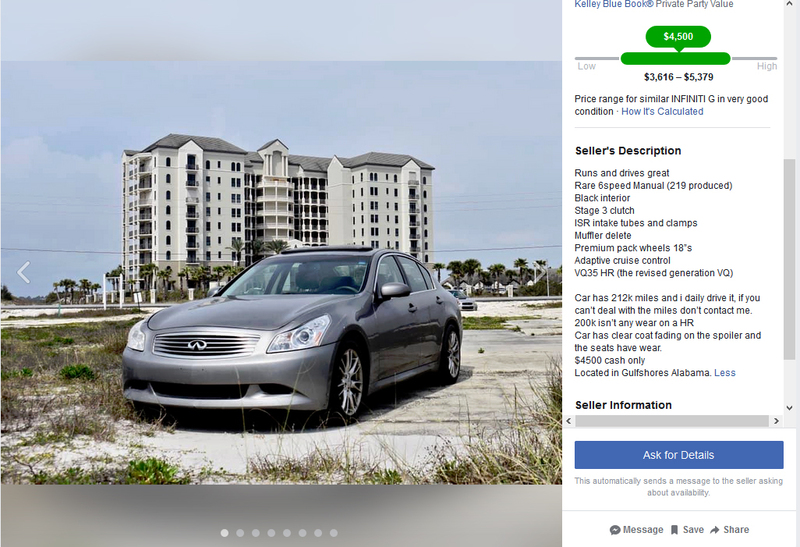 Thinking about getting a fun/fast sedan? 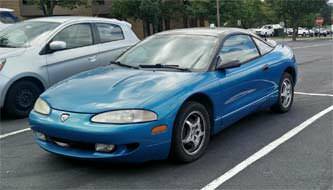 Topic: Thinking about getting a fun/fast sedan? Not sure what I want. But, I miss cars like the '05 Comp and '98 STS I had. Also just drove a Passat GT at the Auto show, and that DSG was amazing! But,I believe a new Accord is faster and you can get a manual....but it looks hideous!! What do you guys think would be good option? I'm even craving a Park Avenue Ultra and make it a sleeper!!! Re: Thinking about getting a fun/fast sedan? Good luck. Do they even make anything like that anymore that isn't a luxury brand (Cadillac, BMW, Mercedes)? A G8 GT would be fantastic but they still fetch a huge price. Dodge has the Charger with the V8. You don't have to go obscene and get a hellcat. You're right though, the Comp Gs were fun, and the force induction made them easier to make faster and more fun. Are you thinking new or used? Are 4 doors a must? How big does it need to be? 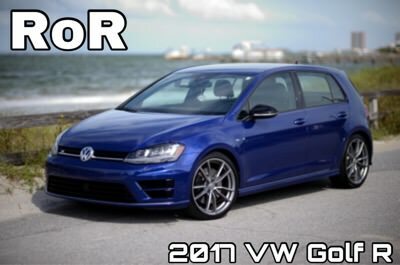 The 2019 VW Jetta GLI comes with the 2.0T that is in the GTI and comes with a 6 speed manual or DSG. The Jetta, while in a smaller class of cars, is decently roomy inside. You can pick one up for under 26K if you shop around. I'd recommend a 4 door GTI, but with kids the trunk/hatch space is lacking. I'm thinking used. And also bigger and yes 4 doors to get the wife to sign off on it lol. Maybe just find a GTP or something that hasn't been beaten to death? Any thoughts on these? I always like how they sounded. But, never looked into them at all. And deal with a cheesy plastic-y falling apart interior? Sorry, but you can do better than that. The '05 Comp G I had was perfect. And I kept it that way. So, I didn't experience any of that. But, it is plastic-y for sure. I didn't stay in that phase long. lol. Now, those interiors are nostalgic. lol. 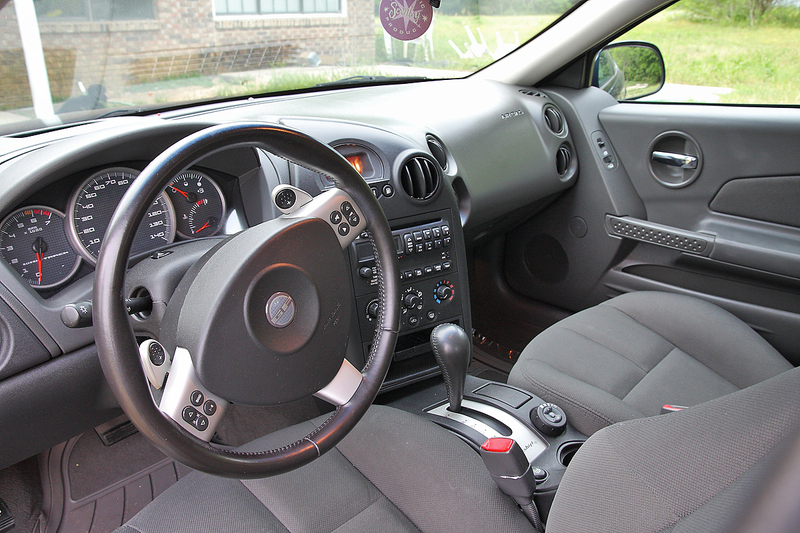 But, yeah, I do enjoy a nice interior. But, honestly, for the price, I don't expect to be blown away lol. I think it has more to do with the type of owner than the climate. I had mine in NW Florida. The heat and humidity was insane. Everything in that interior was mint. If anyone remembers that STS I had. I bought it in San Diego off of a lease. Took it to 150,000+ miles and it looked like it had less than 50,000 on it. Sold it when I moved back to the Panhandle. I would see it around town. Within a month it looked worse than it ever did when I owned it. By now, I wouldn't be surprised if it's sitting in someones yard rotting. I always liked the S4's. Wonder if the S3 would be a little tight. What are good years for them? Oh, almost forgot! My 328i was a blast to drive. It was a different kind of fun than my GTP. GTP didn't handle as well, but it had more than enough power to make up for that. The 328i didn't have nearly as much grunt, but it was a manual and handled a lot better. So might want to consider a car like that too. Nice! Going to go for it? Which one you think? Love that the Saab is a stick. Why can't the GP's have something other than a 4 speed auto. UGH. May go test drive. Looks pretty clean. Did you buy it? Listing is gone. I've never been a fan of Saabs. While I'm a big fan of GPs, there are cars I'd get over them...the Saab just isn't one. It was a 2006ish 335i with a tune and exhaust and suspension done. I test drove the xi version of those. The steering felt a little heavy, even for an AWD car, but I would have gotten it if I hadn't run across my TJ. Plenty fast and fun.